Essie has always loved sleep aids right from birth when white noise (and rave music!) would calm her during the witching hour and heart beat sounds would reassure her through the night. And now, at 7 months old, I still use them with her! There are so many different sleep aids for babies these days and we have tried quite a few over the past few months. 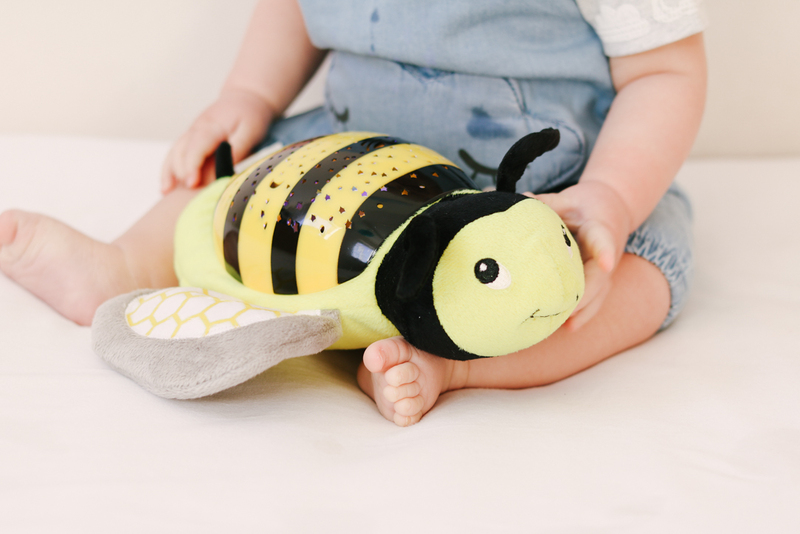 The latest is Betty the Bee from the Summer Infant Slumber Buddies range which we've been trying out for the past few weeks. Baby Loves: Summer Infant Slumber Buddies - Review + GIVEAWAY! Blade & Rose are a family-run British clothing brand which is now stocked worldwide after starting in 2010. Their funky knitted leggings with brightly coloured spots and stripes were a huge hit with cloth bum mums thanks to their stretchy, brushed cotton being perfect for fitting over nappies. This year they have brought out an adorable collection of leggings and accessories for the festive season and kindly sent Essie a pair of their super cute Christmas Gingerbread leggings along with a coordinating long-sleeved raglan top. 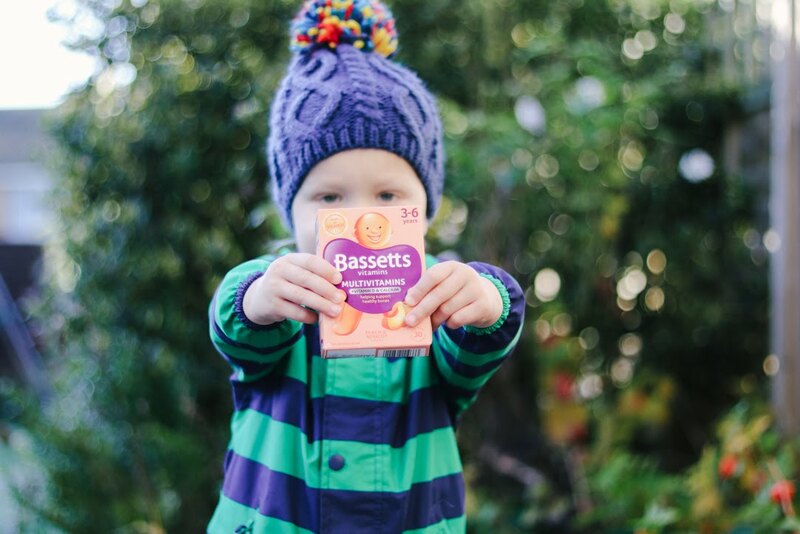 Mini Style: Blade & Rose Christmas Gingerbread Leggings + GIVEAWAY! It feels like only yesterday that I was meeting the team from Graco and the rest of the Generation Graco bloggers but soon my time on the panel is coming to an end! 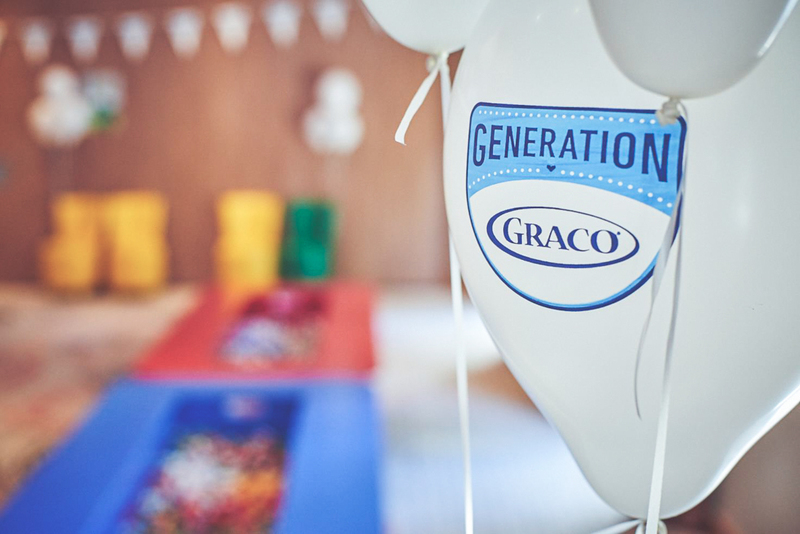 Over the past six months we've had so much fun trying out various Graco baby and child products, learning more about the brand's history and future plans - and getting to finally meet bloggers I have "known" online for years! What's new from Graco for 2018? Every Christmas Ian and I make the effort of going out to dinner somewhere, with the children of course, either on Christmas Eve, Boxing Day or sometimes actually on Christmas Day itself! It's rare that we treat ourselves so this is like a little gift to us. This year we have the addition of Essie and whilst she will be old enough to enjoy some food she's still going to be breastfeeding as well. That means that whatever I'll be wearing needs to be suitable for nursing in and Milk & Mummy kindly sent me the most perfect dress for the occasion. The clocks went back last weekend and already the days are feeling incredibly short. Our heating has been turned on, we've switched to our warmer coats and it's getting darker so much earlier! The boys and I love to spend time outdoors and we're super lucky to live in an area of the country with lots of natural beauty to explore.